So many books and so little time. 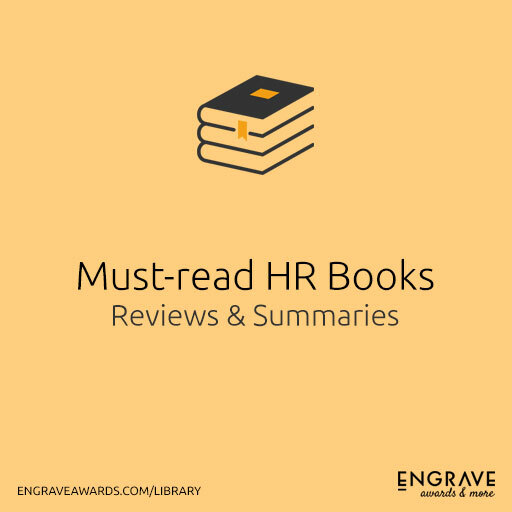 We understand your concerns and therefore we bring to you reviews and summaries (Wisdom Shots as we like to call them) to help you get through the essence of the most acclaimed and appreciated books on the subject of Human Resources. 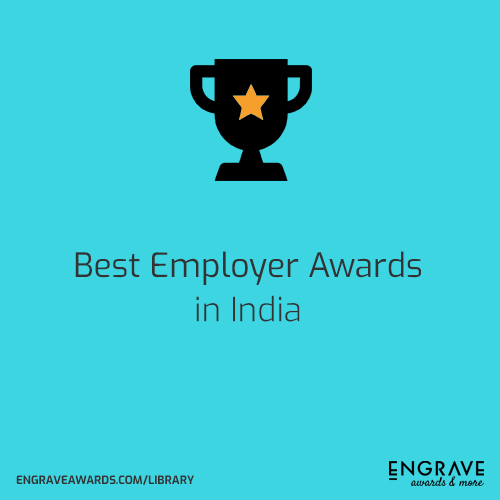 For everything an HR professional might or should want to know about which award show or shows can help them foster a culture of excellence in their own organisations, you will find here in this resource centre at Engrave Awards & More. Think of this as like an HR Awards & more for Dummies. If you’re someone who’s looking for innovative ways to make working in your office a lot more fun, then this book will speak to you. Be it boosting employee morale, skill building, team bonding, fresh ways to boost productivity, or just good ol’ employee appreciation... we’ve got it all covered.